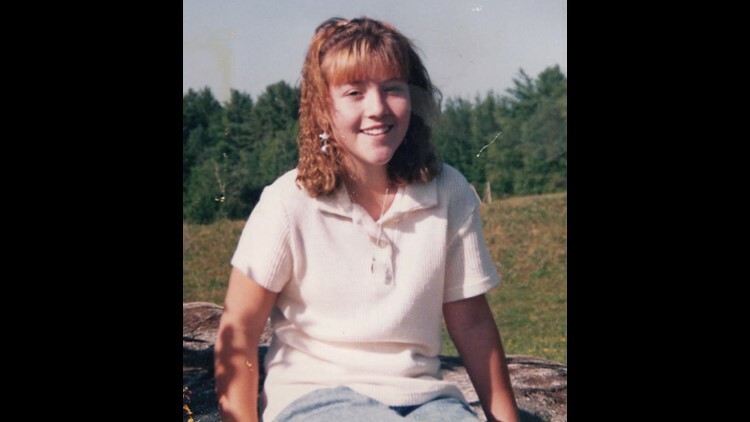 Ashley Ouellette was 15 years old when she was found dead along Pine Point Road in Scarborough 20 years ago this coming Sunday. 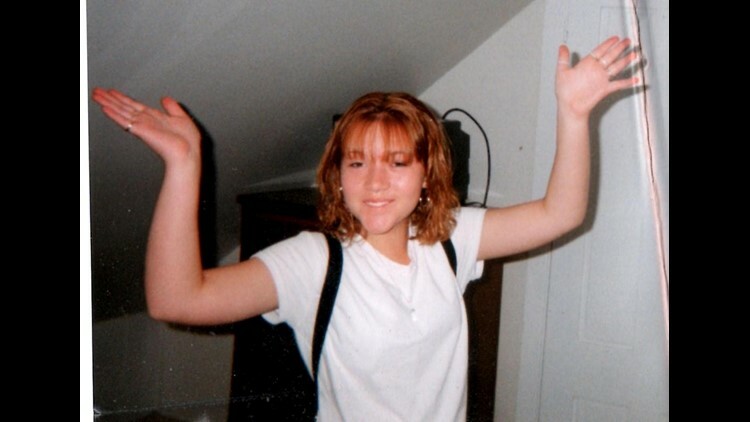 SACO, Maine — Friends and family of Ashley Ouellette have waited nearly 20 years for answers about how and why she died. 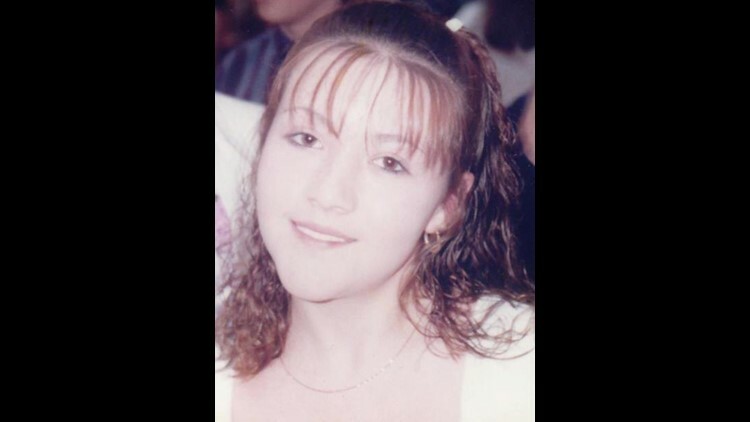 Maine State Police classified her death as a homicide, one that has remained unsolved since 1999. 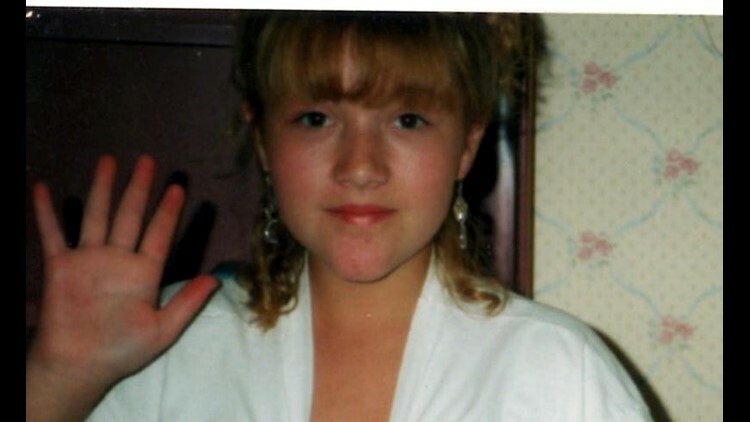 She was 15 years old when she was found dead along Pine Point Road in Scarborough. Ouellette was last seen alive at approximately 2 a.m. at a home in Saco. She was allowed to spend the night there; however, by morning, Ashley had disappeared from the residence. Ouellette was not seen again until found in the road. Police said she was strangled to death. With the 20-year anniversary of her death approaching on this coming Sunday, friends and family are desperate for answers. 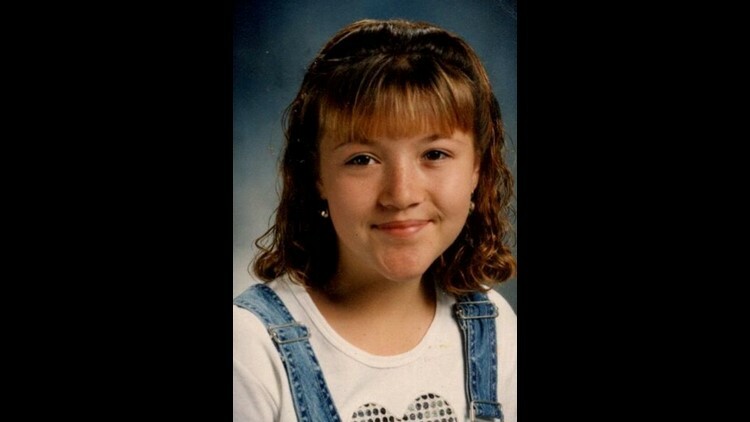 "I turned the TV on and when they started talking about her tattoos and describing what she looked like, I literally broke down in tears because I was like, 'oh my God that's her,' and I knew for a fact her parents didn't know where she was," said Angie Poisson, a childhood friend of Ouellette. "Why hasn't anybody said anything? I guess I just don't understand how anyone can live with that on their conscience. How do you sleep at night? You took someone's daughter. You took someone's friend. You took someone's sister. How do you live with that?" 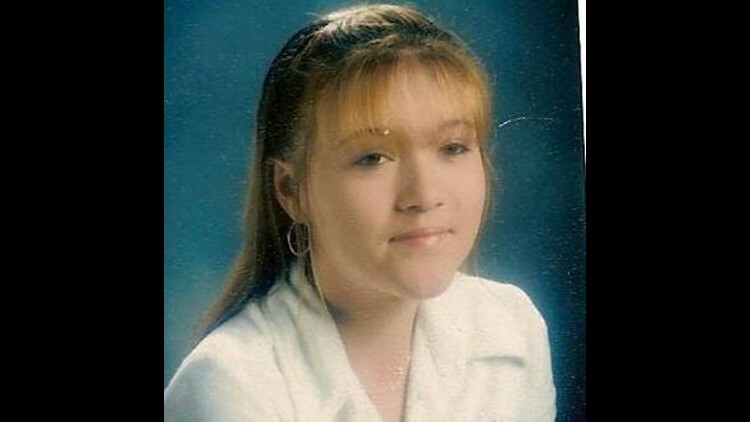 The most recent post on the "Remembering Ashley E. Ouellette" Facebook page reads, "Sunday February 10, 2019 is the 20th anniversary of Ashley's murder. Please keep her family and friends in your thoughts and prayers," followed by a poem. Ouellette would have graduated from Thornton Academy with the class of 2001. "She was so much fun to be around, had the type of personality that we all just drawn to. She was funny, happy, silly, and caring. Very social, loved talking, had many friends," her close friend Angie Presby wrote in a Facebook message to NEWS CENTER Maine. "20 years is a long time. It doesn't feel like it's been that long. It feels like I've blinked and here we are. Each of us continue to live out our days as we are meant to and time is flying by," wrote Presby. 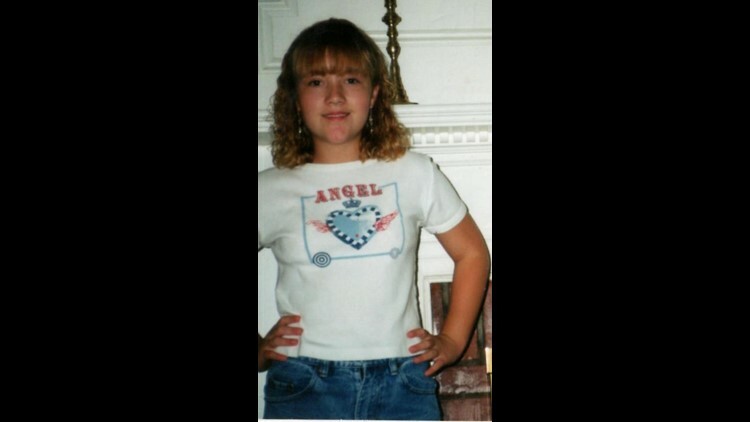 "I imagine, to Ashley's family, it's been an eternity; each year feeling the equivalent of 20 years. Saying goodbye to a child in the way they had to has to be any parents worst nightmare. To have someone come forward this year and provide information that would help solve her murder would bring relief. " NEWS CENTER Maine also reached out to State Police for an update on the case, but has not gotten a response.